Motorola Moto G7, the successor to the Moto G6 series smartphones, was launched in the UK. The smartphone was first unveiled in Brazil last week along with the Moto G7 Plus, Moto G7 Play, and Moto G7 Power. 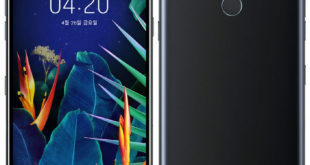 The G7-series smartphones come at an interesting time for the company, as Motorola and its owner Lenovo struggle make a dent in the smartphone market, which is increasingly dominated by the likes of Huawei, Samsung, Apple, and Xiaomi. 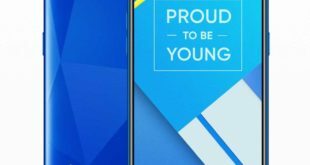 We already knew the smartphone was exclusive to Amazon UK and now other details like the Motorola Moto G7 price in UK, booking process, and release date has been confirmed as well. The Motorola Moto G7 price in UK has been set at £239.99 for the sole 4GB RAM/ 64GB inbuilt storage variant. The handset comes in Ceramic Black (LINK) and Clear White (LINK) color options and the pre-orders have already been started via Amazon.co.uk. 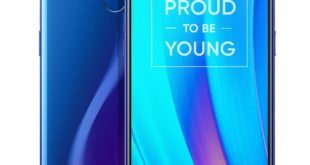 The smartphone will go on sale for the first time on March 15, 2019 via Amazon UK Store. The new Moto G7 run on Android 9 Pie, which is currently the latest version of Android. 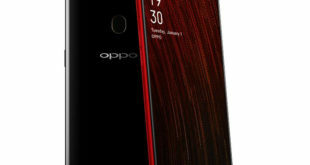 The phone sport displays notch of varying sizes with small bezels, however they still fall short of the current trend of packing full-screen or almost full-screen displays. 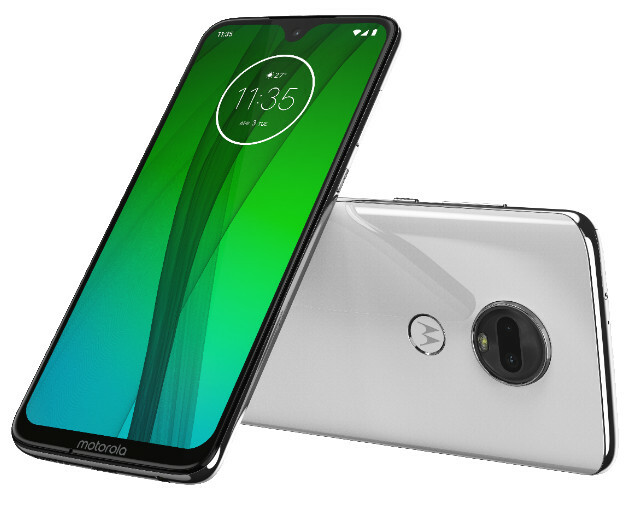 Other key features of the Moto G7 include rear fingerprint sensors, 4G LTE support, and other usual connectivity options. Motorola has also included a number of camera-specific software customisations in the G7, including Smart Composition, Auto Smile Capture, and Super Slow Motion (250fps). On the imaging front, Moto G7 comes with a dual-camera setup on the back with 12-megapixel primary sensor with an f/1.8 lens and 5-megapixel secondary sensor with an f/2.2 lens. There is an 8-megapixel sensor with an f/2.2 lens on the front as well.